Oscar-winning actor Jeremy Irons reads from the King James Version of the Book of Psalms, containing some of the most beautiful poetry in the Bible. The Psalms show a whole range of human emotions. Here we find hymns, laments and songs of thanksgiving. 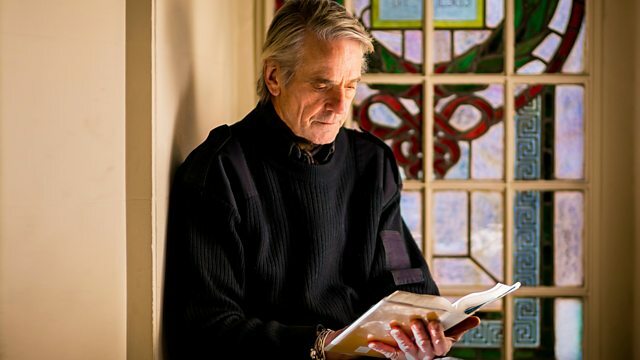 In the first programme, Jeremy Irons reads the first psalms in the book, between Psalm 1 and Psalm 29, including one of the most well known of all, Psalm 23, as well as one of the longest, Psalm 18.